Delightfull !! 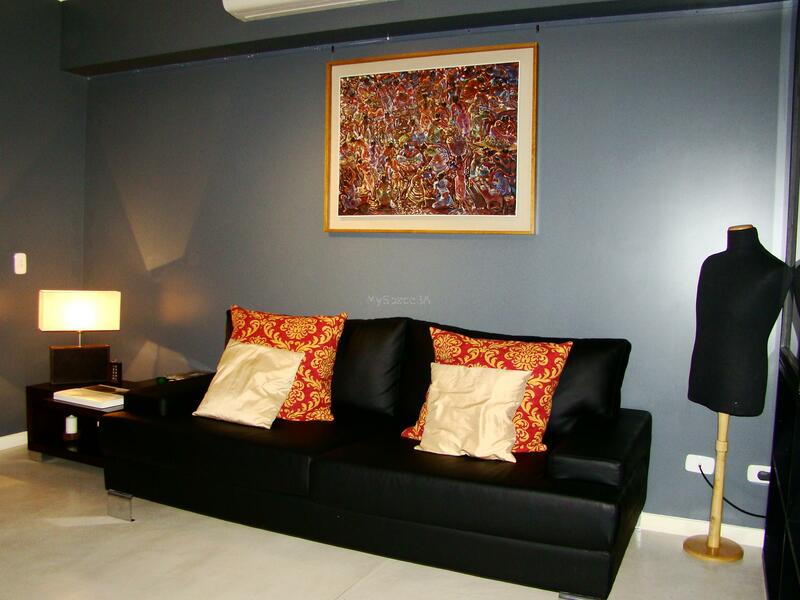 and bright one large room totally furnished located in a luxury ultra modern building in Plaza San Martin, close to everything. It is completely decorated with a sober style. The bedroom area has a beautiful balcony with a nice open view . It also has a queen size bed, a sofa, air conditioner and a LCD 32” with cable. The living area has a nice leather sofa and a wood table for two people. The kitchen is fully equipped and the bathroom is complete. Perfect studio for one or two people with easy access to the whole city. Balcony, Air conditioner, 32” LCD. TV Cable. Sof�¡s. Dinning table for two people. Kitchen with fridge, Microwave, Electric kitchen, Coffee machine, Utilities. Cleaning service once a week. Five Star brand new building with great amenities . Covered Swimming pool, outdoor jacuzi pool, garden with deck where you can relax and enjoy beautiful sunny days, sauna , laundry , changing room . Cinema , private function room . Complete gymnasium . Doorman 24hs. Elevators . Plaza San Martin, Florida Street( the famous pedestrian Shopping Street), Retiro Train Station , Cruise Ship Port Terminal . Downtown . Recoleta area a few minutes away . Art Gallerys . Restaurants . Bars . Banks .